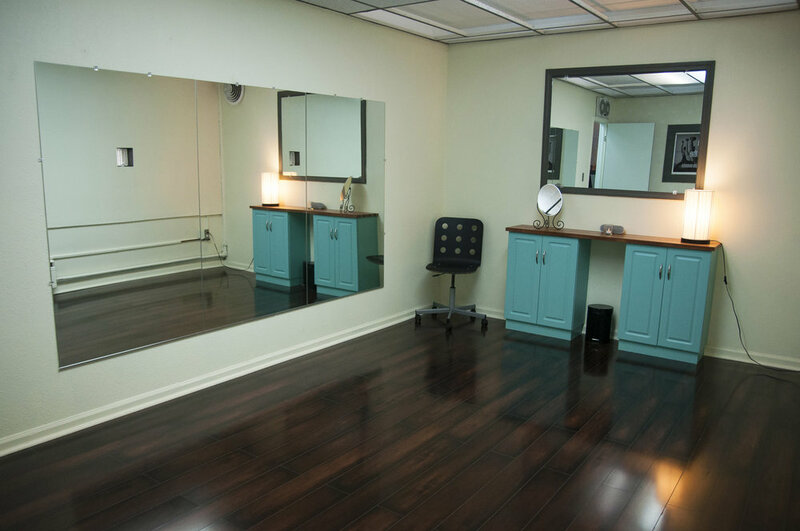 We are proud to have our own beautiful dance studio in the heart of Denver. We have two studio spaces to accomodate our clients. 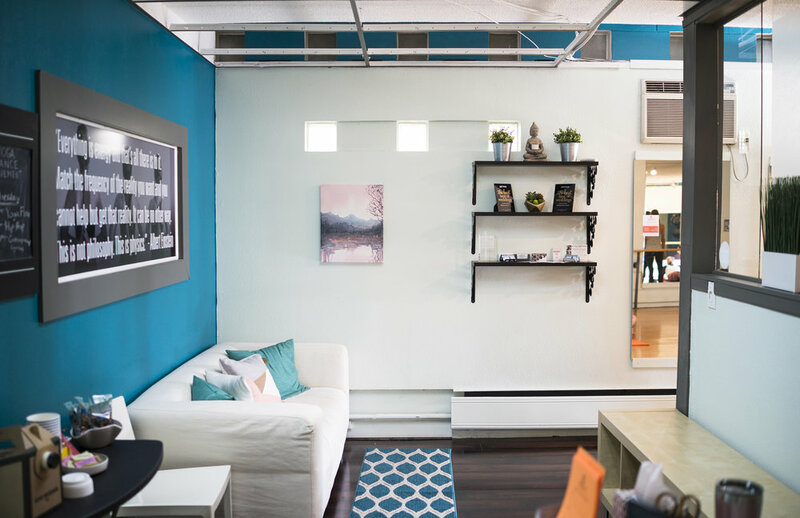 We also rent space at Kakes Studios in Boulder for our Boulder/Longmont clients.